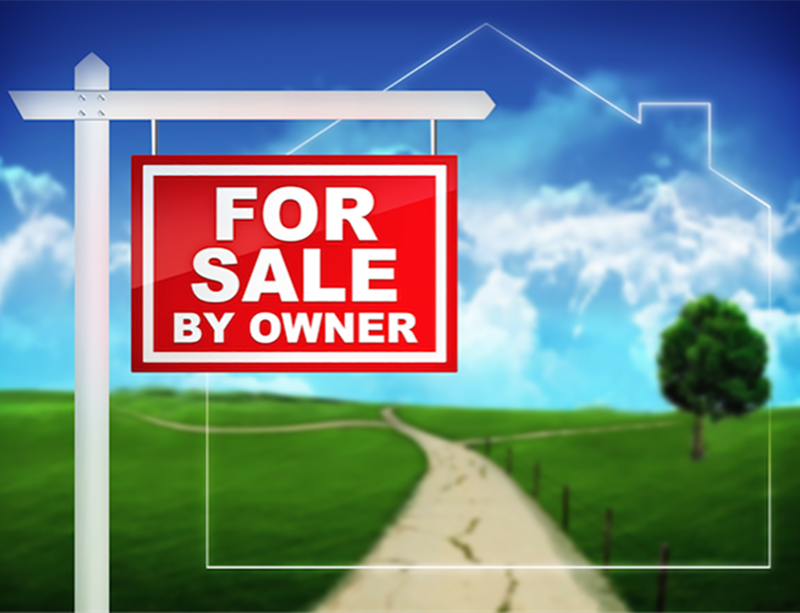 Have you made the decision to sell your home FSBO? If so, the next step is to establish your property’s market value, an essential part of the for sale by owner (FSBO) process. 1. First, check your property tax statement to get the assessed value of your home. This is the amount used by your local tax assessor’s office to calculate the annual property taxes. Keep in mind, the amount reflected in your tax statement may be outdated. In some parts of the country, properties are assessed at less than full value (as low as 70 percent). The timing of your home’s assessments can also vary according to location (semi-annual, annual, etc.). Check with your tax assessor’s office to view assessment scheduling. 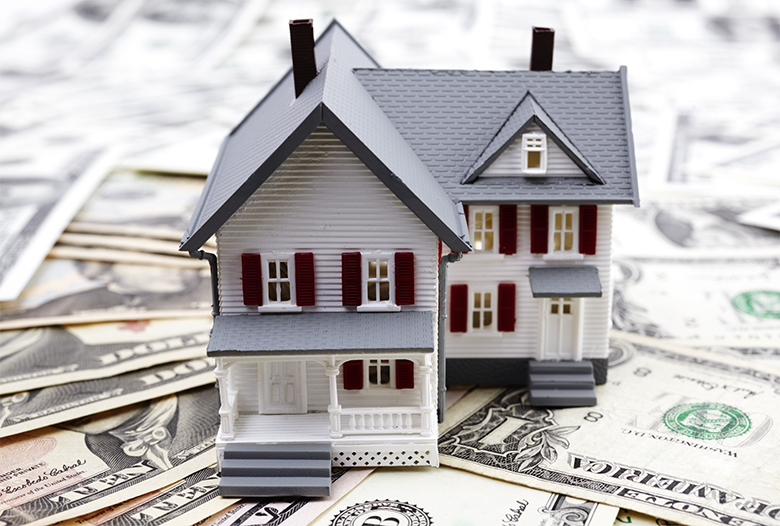 The tax assessed value will affect the buyer’s monthly mortgage payment. If your tax assessment is lower than the property’s actual current market value, your buyer will have a lower monthly mortgage payment until the next assessment cycle. If your home is assessed above the current market value, your buyer will have a higher monthly payment unless you or the buyer brings the discrepancy to the attention of the taxing authority and request a reassessment in order for it to sync with the actual current market value. Most likely, when it comes time for the property’s next re-assessment (done every three years), it will fall closer to the true market value, which means if it is higher than the previous assessed value the property taxes may go up, making the monthly payment go up as well. 2. 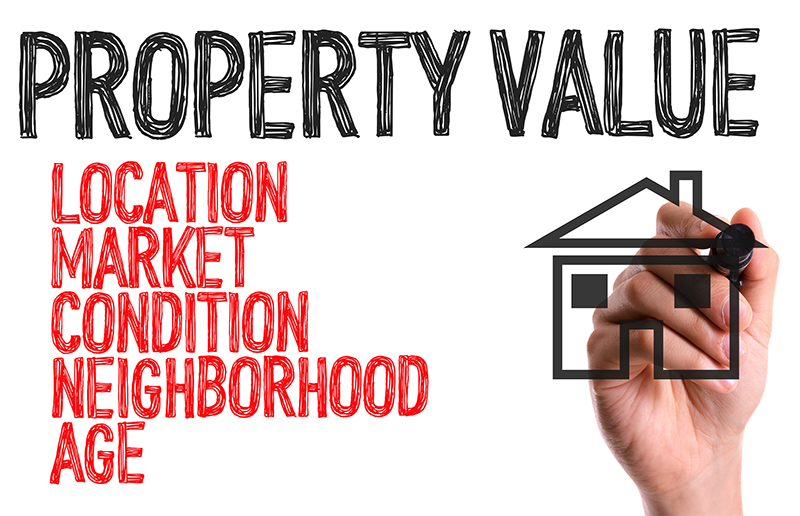 Hire a professional appraiser to assess your property’s current value. 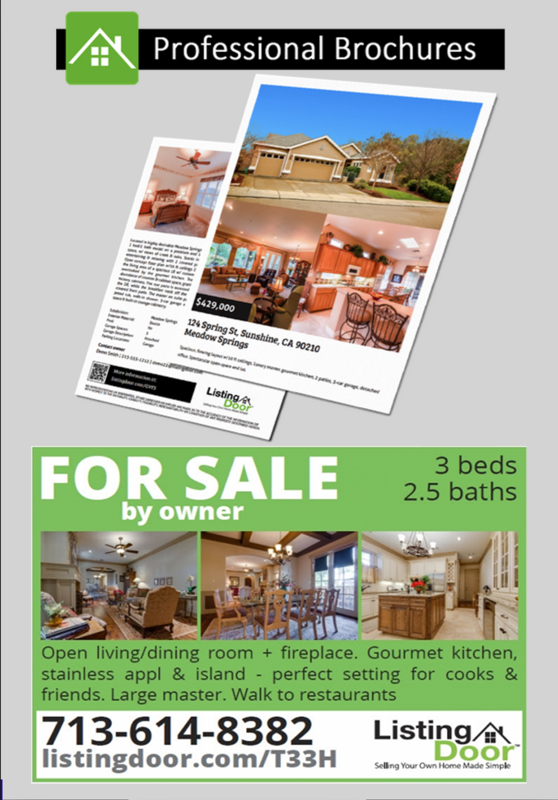 For FSBO sellers, his could be a good investment (around $400) If you are in a recovering market, or if you’re having difficulty defining the current value because there are less recent transactions to compare with. Foreclosed homes are not useful for market value comparisons. Professional appraisers are trained and certified to account for issues you may not consider, and a licensed appraiser will be able to make an accurate valuation so you can be sure you’re not underpricing or over-pricing your home. 3. Your home’s true market value is measured by the amount a buyer is willing to pay today for your property. A comparative market analysis (CMA) from a real estate professional is another way to get an accurate estimate of the current value of your home. Some real estate professionals are willing to do this for free, although be aware that they may try to talk you out of the FSBO process and into hiring an agent. It is not uncommon for first-time FSBO sellers to price their home high to allow room for negotiating. Experienced FSBO sellers know this is a mistake, since competitive pricing is critical to attracting buyers and close deals. Serious buyers interested in your property should be expected to match your asking price, so price accordingly. 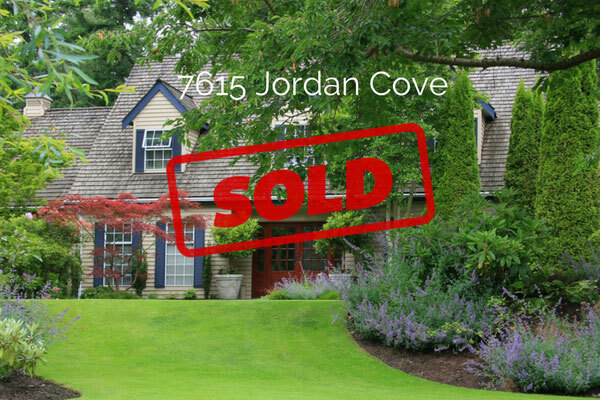 If you discover you have multiple potential buyers, you can negotiate for a higher price. ListingDoor.com can help you access the tools you need to establish your home’s true market value.